Development approaching the bug check phase. On the latest episode of weekly webcast Kojima Station, Kojima Productions teased the release date for Metal Gear Solid V: The Phantom Pain is nearing its announcement. In terms of development, The Phantom Pain is currently just before the bug check phase, as the team is currently adjusting some of the game’s newly introduced elements. Additionally, if you watch the video below from 27:50, you’ll see a bit of new footage showing added hiding spots (like a simple porta potty) and voice adjustments. 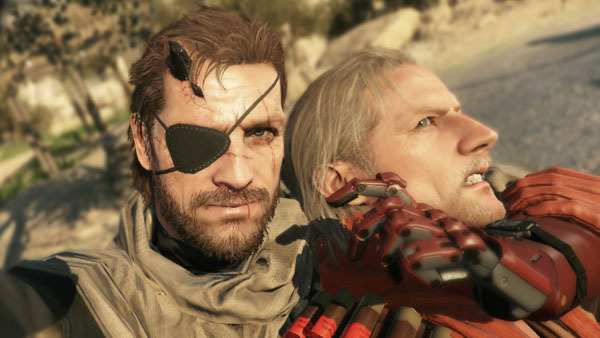 Metal Gear Solid V: The Phantom Pain is in development for PlayStation 4, Xbox One, PlayStation 3, Xbox 360, and PC.